Hello friends! Can you believe it is ALREADY November? Neither can I! 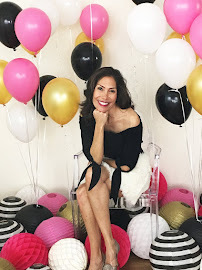 With Halloween behind us and Thanksgiving fast approaching, I have teamed up with several bloggers to share some fun and beautiful ideas with you! You will see everything from a coloring page, banner, favor box, napkin wraps and so much more! Whether you are planning a Friendsgiving or hosting a traditional Thanksgiving with family, this holiday can feel a bit overwhelming. Cooking for a large group requires a lot of planning, time and prep! I am here to help you make this task a little more manageable. Start early in the week and don't leave everything to the last minute. The more you can prep ahead of time, the better. Resist the urge to do it all yourself! When someone asks if they can help, let them! If your sister-in-law wants to bring her favorite dessert let her. It all helps you in the end. Ask your guests to each bring part of the meal, like a side or dessert so you can focus on the main dish. Glam up a store bought cheese plate by arranging it on a pretty cutting board drizzled with honey. Add a few fresh fruits and you are golden! 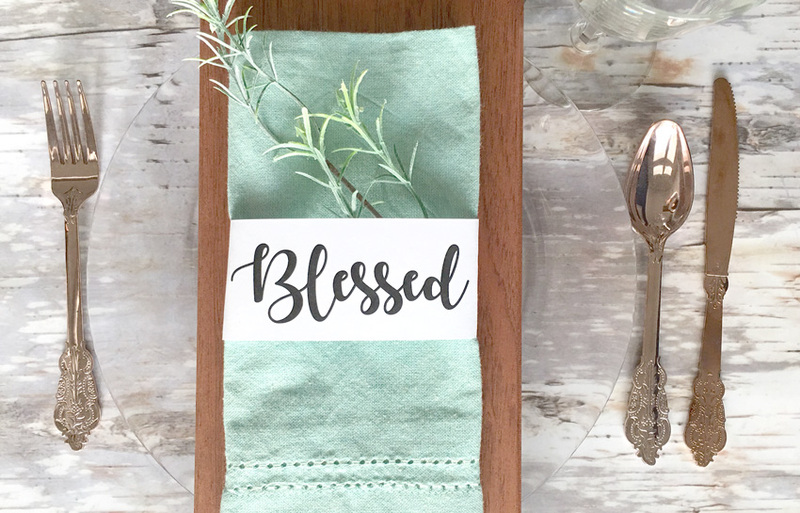 And last but not least, adding these FREE printables to spruce up your table setting will help you tremendously and look like you have been planning and prepping for weeks! 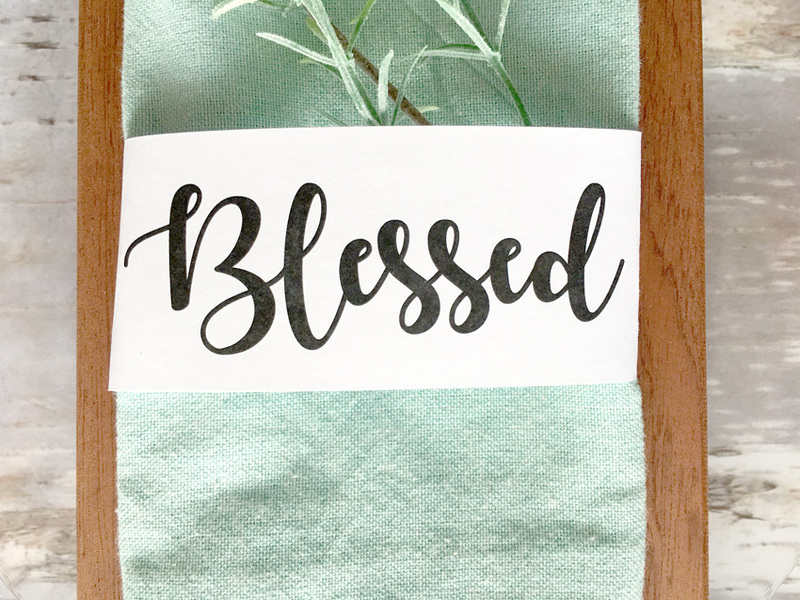 You can download your Napkin Wrap printables HERE! I would love to see how you use our Napkin Wraps in your Thanksgiving decor! Jennifer, I love these napkin wraps! 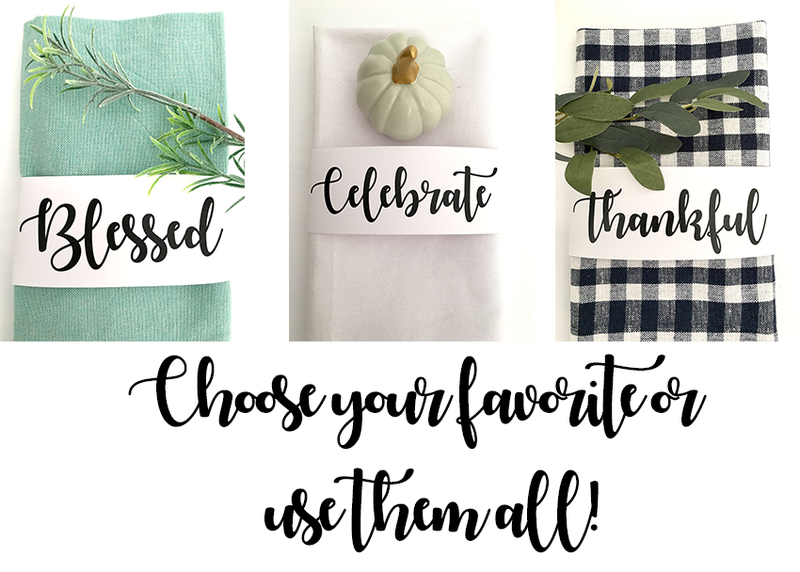 Thanks for sharing and for participating in the Thanksgiving Printables Blog Hop! Meghan, Thank you so much for the invitation! This is so much fun! These are so cute!! 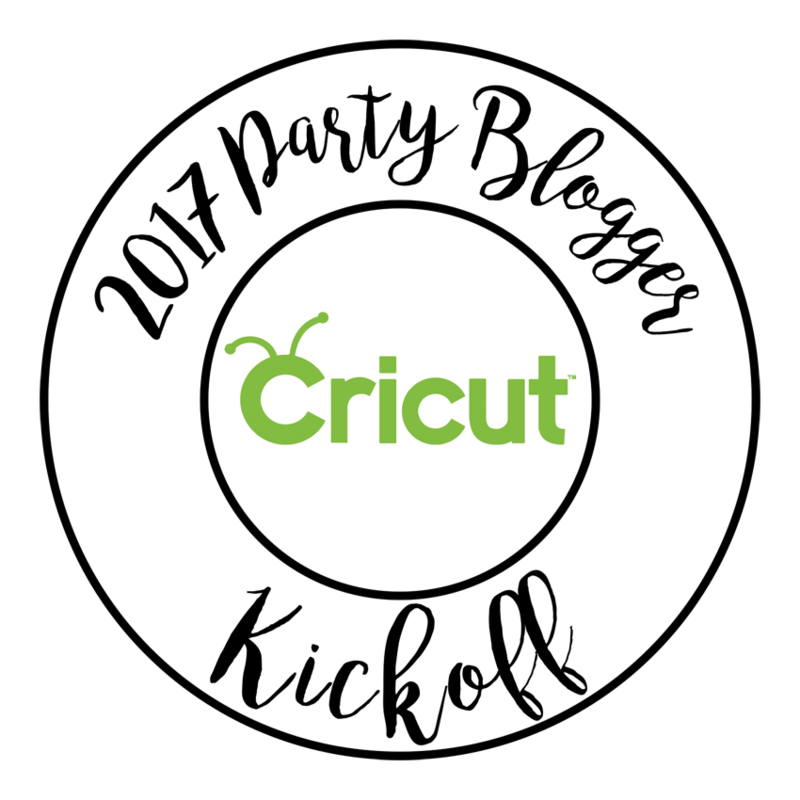 I love this blog hop-- so many fun printables! Hello Holly! I teamed up with some of the best!! Thank you so much Alison! This hop has some fabulous items in it!! this are wonderful jen! love the lettering! thanks for sharing! Absolutely!! Love all the fun items in the hop! Very elegant. I love the font! Thank you! They are such a great way to dress up the table! Love the napkin holders, so cute and love the font! Thank you! They are a super easy way to dress up the table! Outstanding and cute article,pattern Custom Hat Embroidery thank you so much for sharing this article.